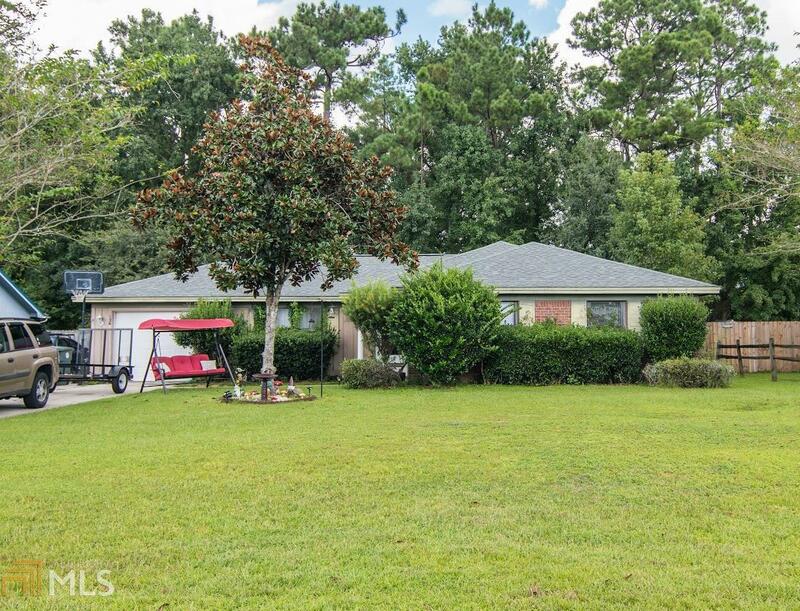 This 4 bedroom, 2 bath home is priced to sell quickly. The home has a new roof; 1 car garage; screen porch for entertaining or relaxing and a fenced in back yard for your family or pet&apos;s enjoyment and safety. The new owner will be close to schools, Kings Bay Naval Base and I-95.